Publication date for the first novel in the Long shadows series is almost here. 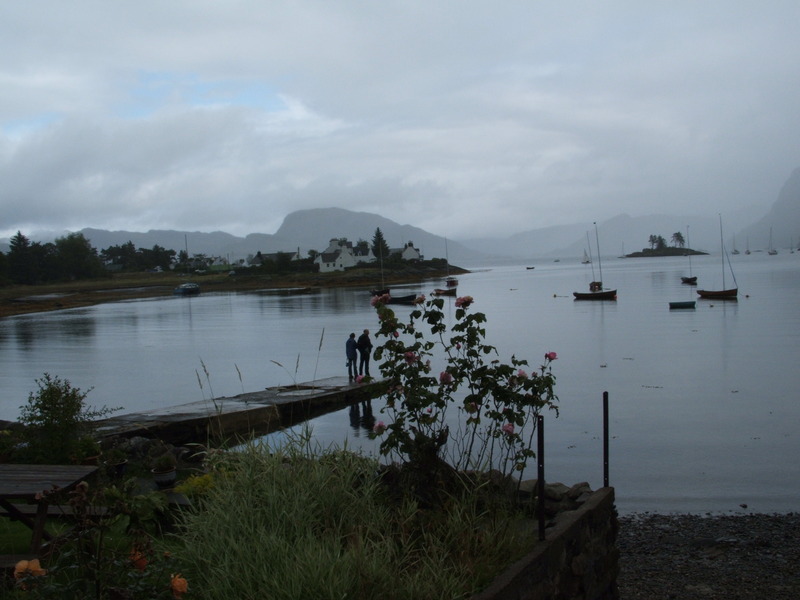 Past imperfect is being delayed because I can’t get the new website in my fiction pen-name of Winfreda Donald to work. I’m persevering and hopefully will have good news before the end of March. 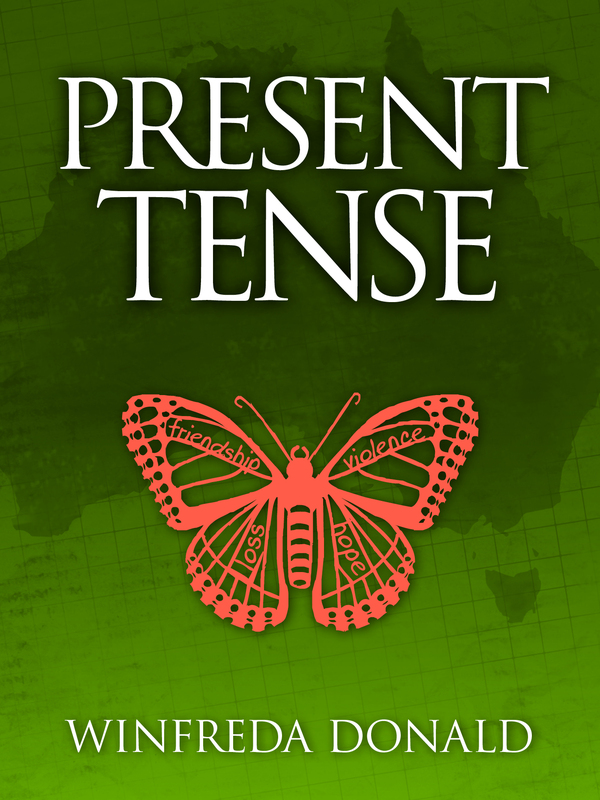 As soon as the Past imperfect is available as an e-book, it will be a delight to move on to editing Present tense, the second volume in the series. All being well it should be published in August or September this year. As always for me, in the final run-up to completing projects, minor and major complications came from nowhere. It used to happen at work every time a substantial document was due – a formatting foul-up, computer system down, copier not working, oversight committee wanted to add a late term of reference or some other unexpected happening. Just to show that the Long shadows stories are not a figment of my imagination, here are the cover pictures that will soon front the stories. I’d love to hear from other people. Did you have a dream run in the last stages before publication? What last-minute hassles caused you stress?